"The new Hilo Reference A/D D/A Converter System reengineers and redefines the concept and functionality of the two-channel converter. Essentially three units in one: A/D converter; D/A converter; and headphone amplifier, Hilo offers connectivity, performance and control never before available. Newly designed differential analog stages and bilinear converter topology provide industry-leading noise and distortion specifications and unprecedented transparency. Digital I/O is extremely versatile with support for AES/EBU, S/PDIF (via coax or optical) or ADAT. The Lynx LT-USB is standard, allowing additional USB I/O and computer connectivity. Hilo is also the first professional converter with touchscreen operation and monitoring. All controls and signal routing is set up using easy to use menus. 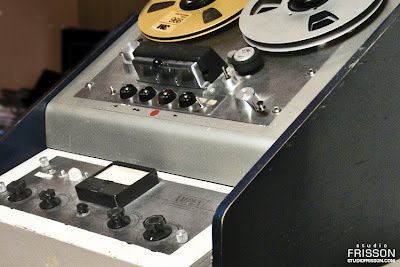 The setup page shows two stereo input meters and three stereo output meters. Optional screens show two selectable meter sets and even old-style analog VU meters. Future screens (updatable in the FPGA via download) will include further metering options, diagnostic operations and personalization. The internal 32 channel mixer allows any input to be routed to any output. In fact there are three stereo analog output options. Line Out that supports eight standard trim settings, Monitor Out with a volume control, and a Headphone output, also with a volume control. In fact the headphone output has its own dedicated D/A converter with the option of a different mix than the Line and Monitor outputs." JCF Audio's DA8-V sounds like the best of both worlds. The ultimate Digital/Analog hybrid. 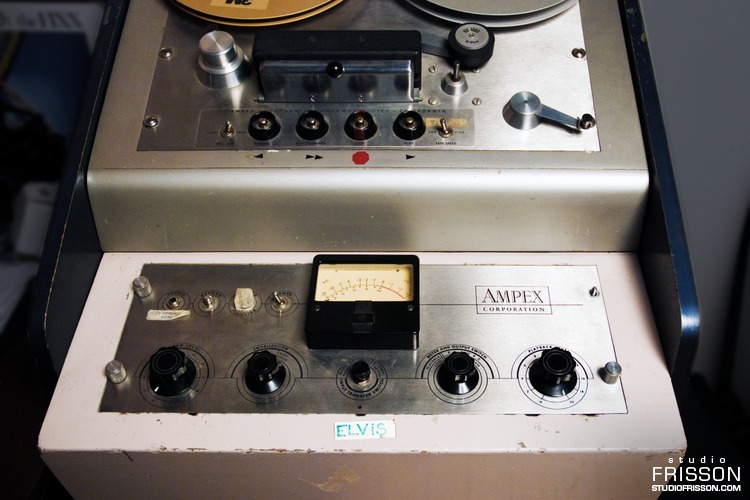 tube line stage that was inspired by the Ampex 351 reproduce circuitry. 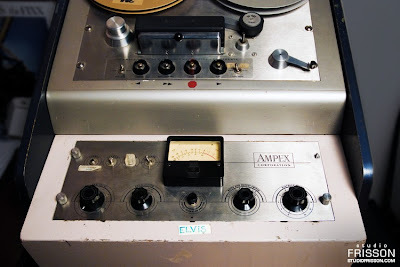 The Ampex 350 tape machines were considered the Holy Grail of tape recorders back in the 50's and 60's. JCF's DA8-V uses the industry standard AES/EBU protocol on a DB25 connector with an additional DB25 "thru" connector.